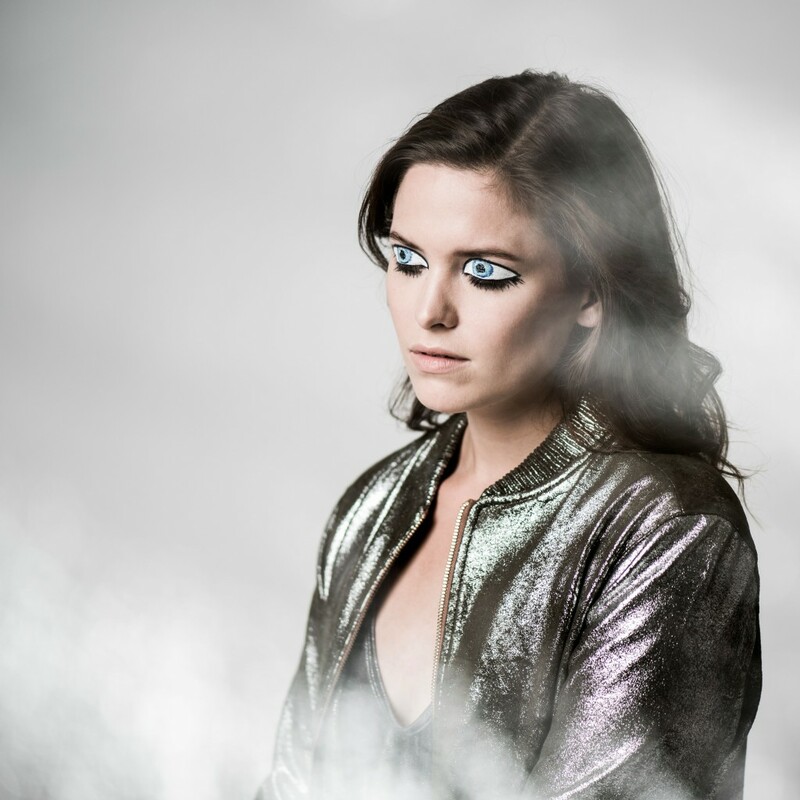 Brooklyn-based, electro-pop duo Birch share ‘Same Colors’. We’ve come to expect hip-hop beats, lush vocal samples, and groovy synths from Birch, and this track does not disappoint. A call for change and to rethink your current empathic standards, ‘Same Colors’ is a political pop song.